Very nice. Love the curves leading to the church! 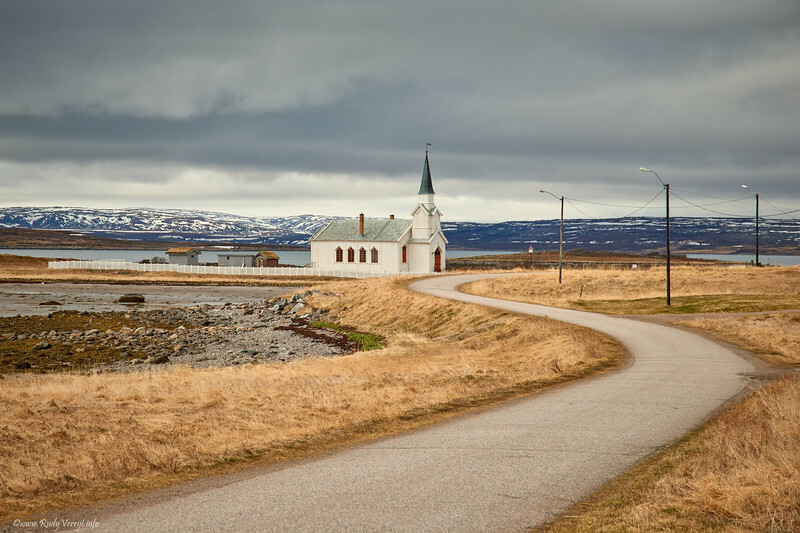 The winding road leads the eye to the church. Great shot.